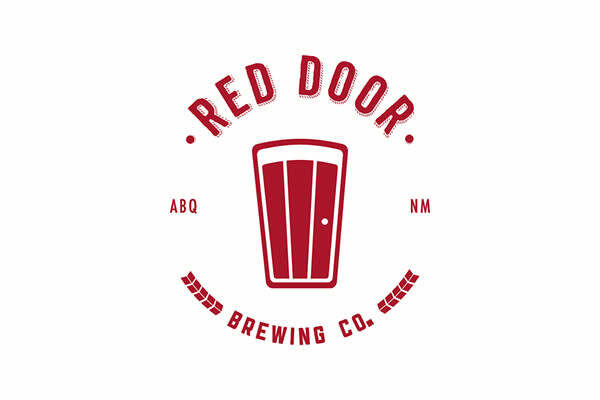 Featuring 6 Downtown Breweries and Taprooms! 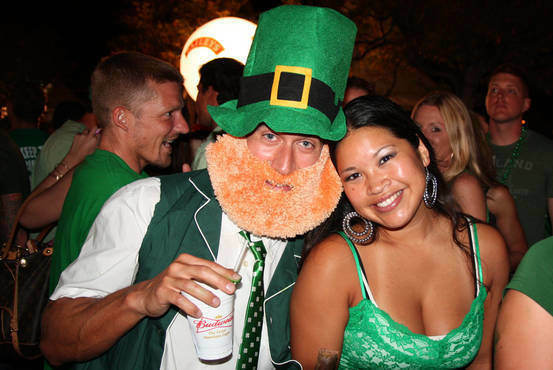 Get your shamrock on as you sample the best pubs in downtown ABQ. 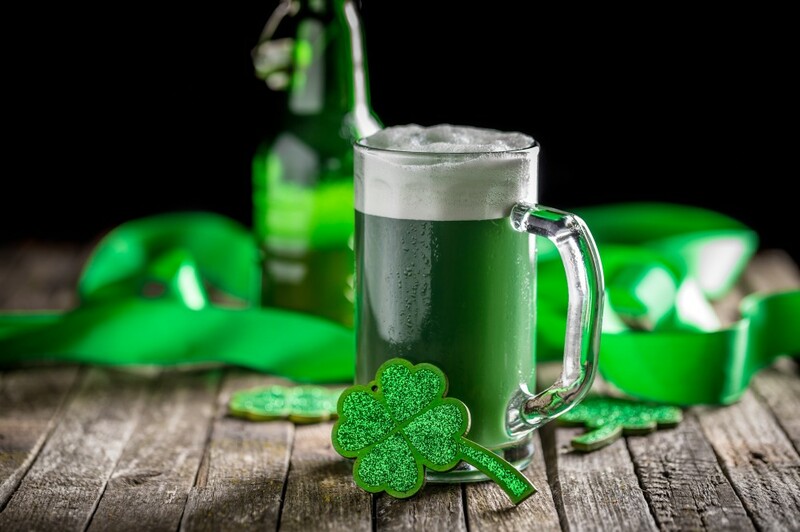 Say Sláinte, and raise a glass of green ale or Irish stout. 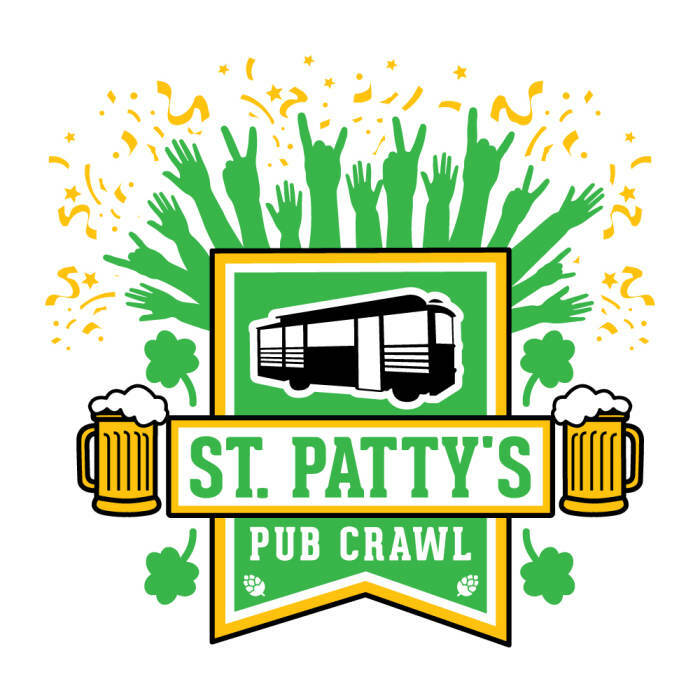 Join ABQ Trolley Co. and the Albuquerque Tourism & Sightseeing Factory as we take over downtown ABQ for the third annual St. Paddy's Pub Crawl. 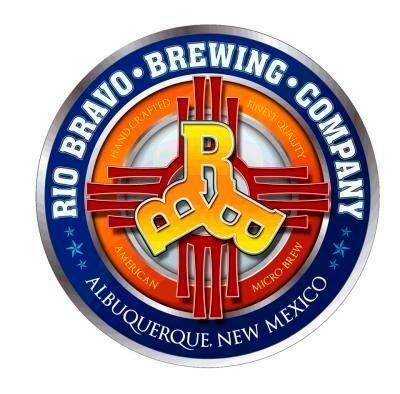 This "hop-on, hop-off" brew cruise features some of the best beers in Burque! 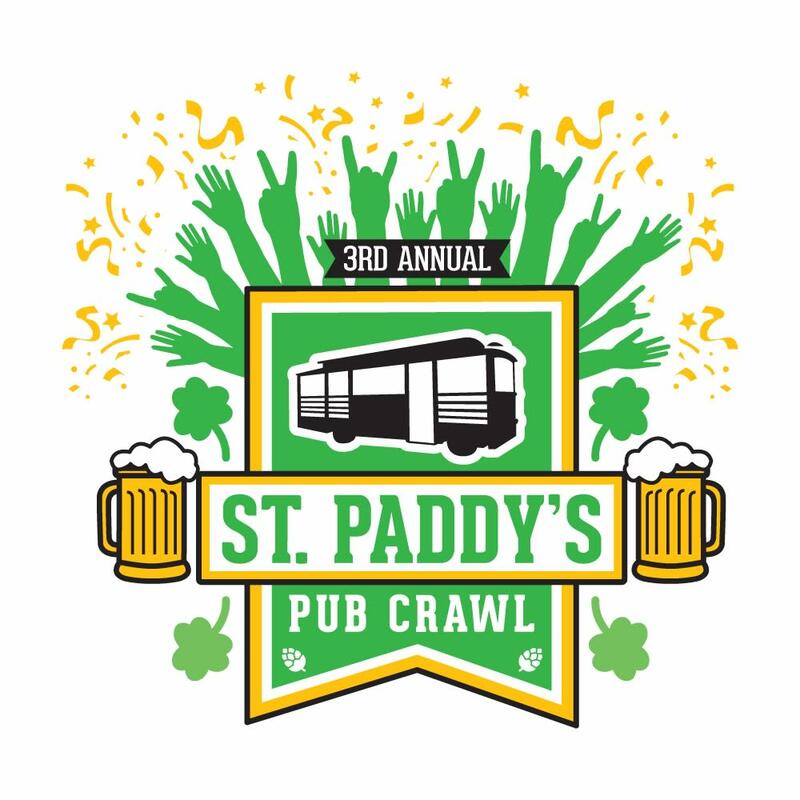 At just $22, your ticket gets you unlimited Trolley transportation during your 3.5-hour "flight." 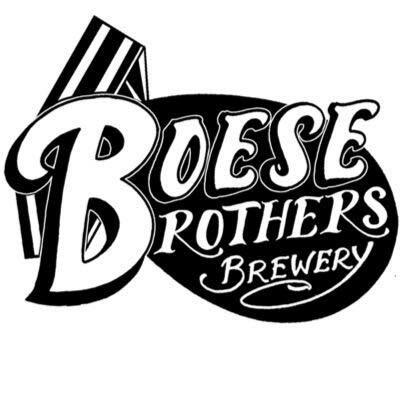 Choose from three different boarding times to start your night. 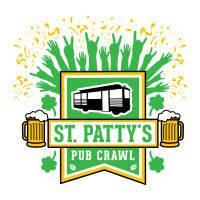 The Trolley will make a continuous loop and stop at 6 participating breweries approximately every 30-45 minutes. 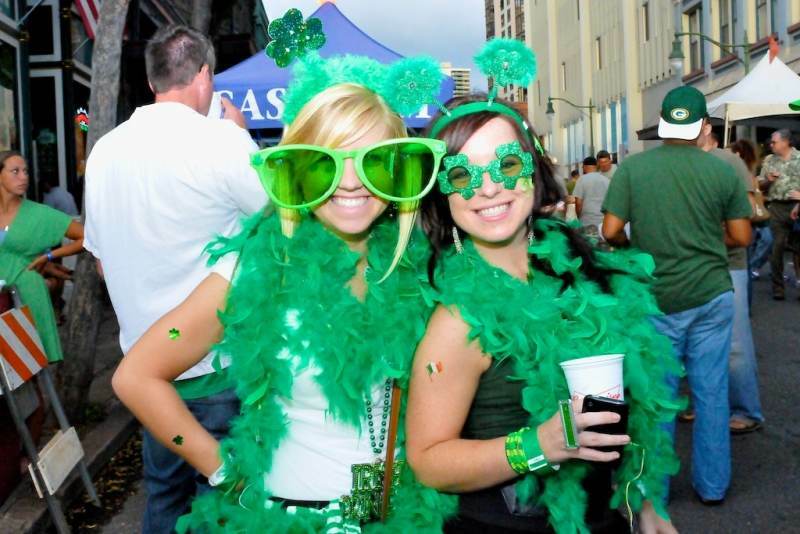 No need for a pot o’ gold – we’ve got exclusive discounts for all our lucky little leprechauns at each pub. 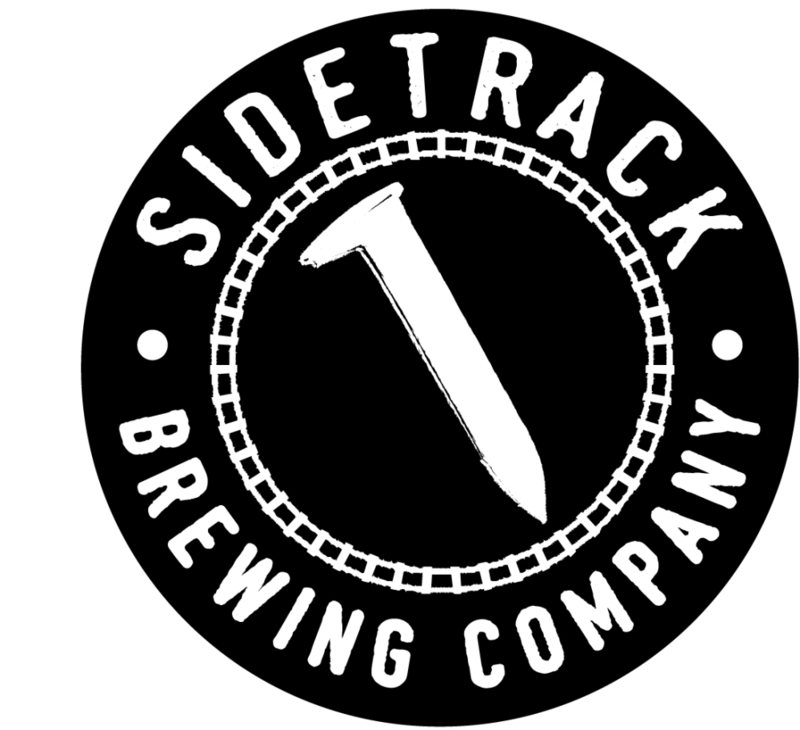 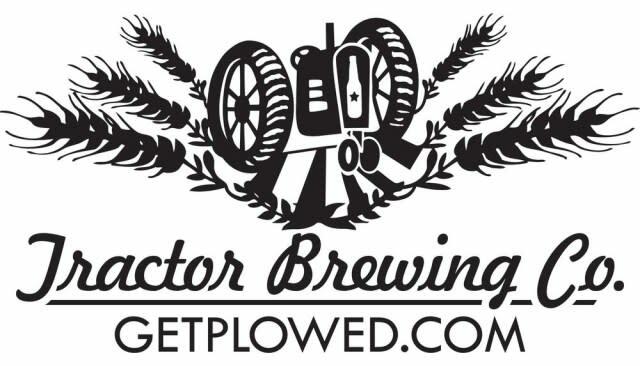 The Breweries: Red Door Brewing Company, Sidetrack Brewing Co., Boese Brothers Brewery, Marble Brewery, Rio Bravo Brewing Company, LLC and Tractor Brewing - Wells Park! 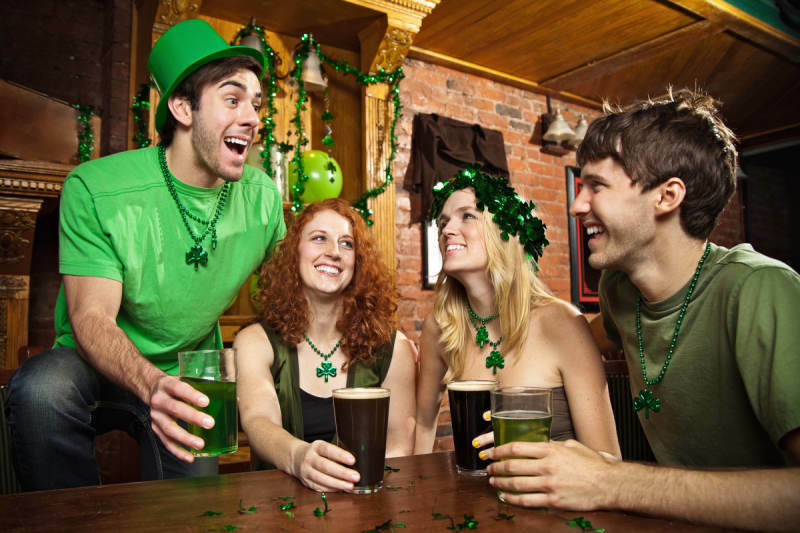 The St. Paddy's Pub Crawl begins downtown at the Albuquerque Tourism & Sightseeing Factory at 330 Tijeras Ave NW (inside the Hyatt Regency). 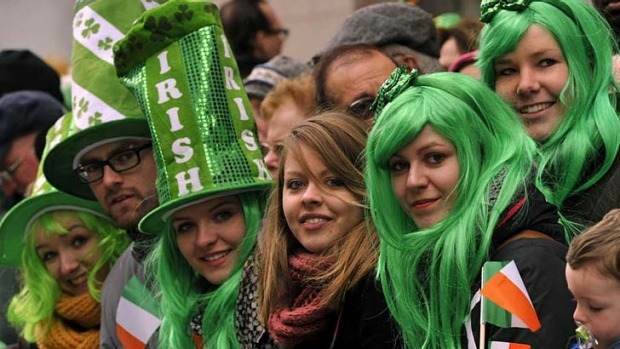 Note: All participants must be over 21 as required by federal law. Each rider must have a valid state issued ID on them.